Glamp in our 6m bell tent …. 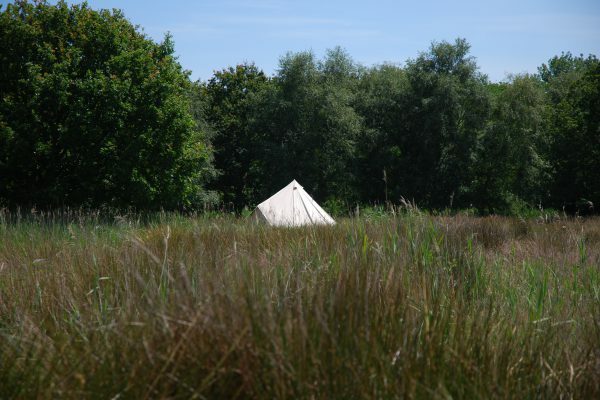 Norfolk – Hire tent and Glamp! If you want to discuss your tenting requirements please give us a tinkle or send an email, we’d love to help you create your tenting ideas. © 2019 Copyright by Norfolk Bells. All rights reserved.